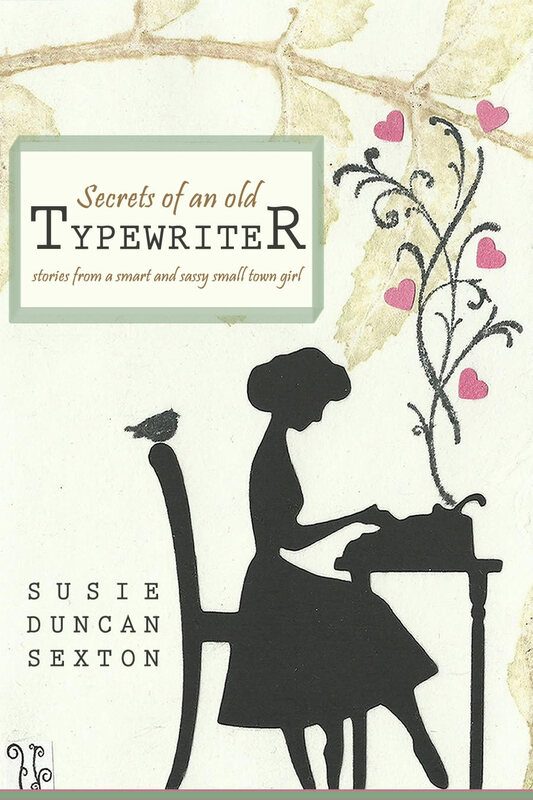 Susie Duncan Sexton is a prolific writer and animal lover and activist, whose latest book receives rave reviews. In her conversation with WILD TIME's Thomas Janak she talks about the book, her writing and how the presence of an animal helped her through times of hardship among other things. 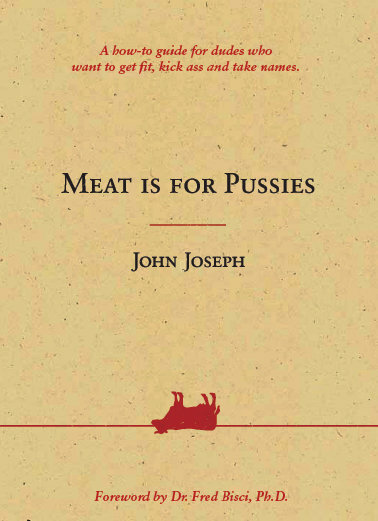 In 'Meat is for Pussies', John Joseph makes sure you never look at meat the same way. After painting a sickening picture of how things really are, John outlines a plan for a happier, healthier, and more fulfilling life. This interview touches on many things from Karma to remembering where you came from and using that to influence and help others and more. Animal rights activists in Israel have formed a movement called "269life" to campaign for an end to the horrors of the meat- and dairy industry. 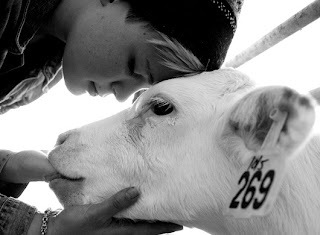 They emotionally connected to calf Nr. 269, which is one of many, and even went as far as having the name 269 branded onto their bodies publicly in Tel Aviv/Israel. 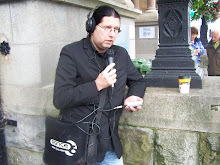 This interview with activist Sasha Bojor covers not only activism, why branding seems the ultimate form of compassion but also deals with cultural sensitivites and differences and why veganism is the only way forward and more. Fluoride is added to our drinking water because the Department of Health believes that it prevents tooth decay. 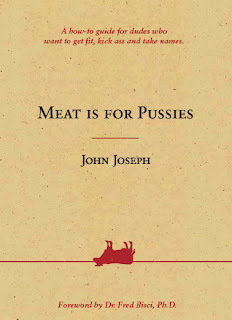 However, the opposite viewpoint is that it causes permanent damage to teeth, interferes with child development and more. 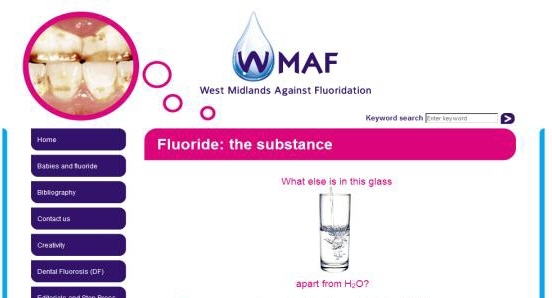 WILD TIME talked to Joy Warren from West Midlands Against Fluoridation about this important health issue.